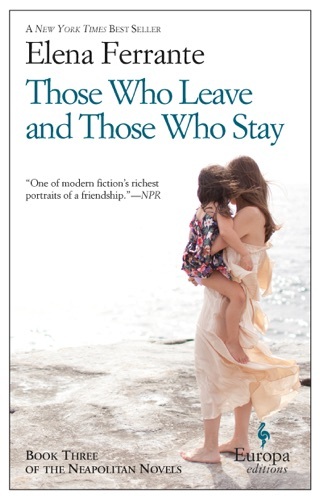 In Ferrante's fourth and final Neapolitan novel, she reunites Elena, the accomplished writer, with Lila, the indomitable spirit, in their Southern Italian city as they confront maturity and old age, death, and the meaning of life. The two friends face the chaos of a corrupt and decaying Naples while the lives of the people closest to them plagued by abandonment, imprisonment, murder, and betrayal spiral out of control. "Where is it written that lives should have a meaning?" 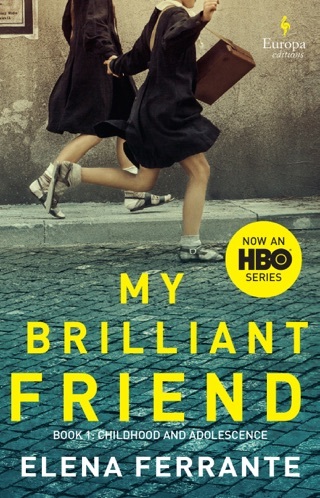 Lila asks Elena, disparaging her friend's career choice in the process. 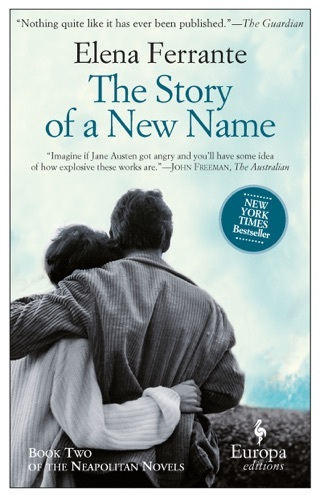 Readers will need the accompanying index of characters to keep track as Ferrante resolves the themes and events from earlier titles (My Brilliant Friend; The Story of a New Name; Those Who Leave and Those Who Stay) with a force and ferocity recalling the devastating earthquake of 1980 and Vesuvius's volcanic eruptions, which themselves provide the unsettling background to the narrative. 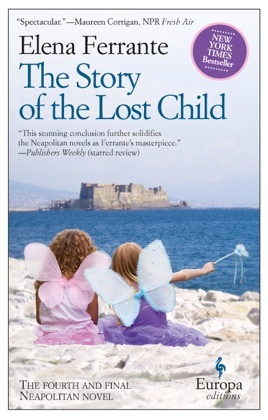 Ferrante's precise foreshadowing is such that an early incident of a lost doll in book one mirrors the lost child in book four right down to their shared first name and "The Blue Fairy," the story Lila scribbled in a childhood notebook that Elena threw in the Arno, resurfaces in this installment's final pages. 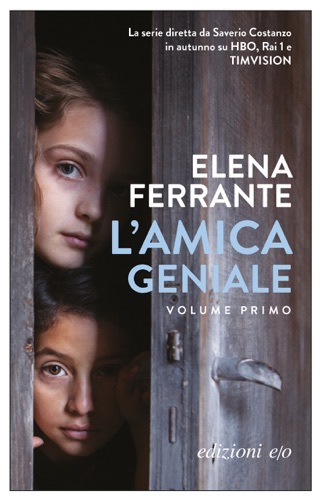 Throughout, there's the sense of the circle completing: near the end, Elena pens a short novel entitled "A Friendship" (a metafictional nod to Ferrante's series as a whole), inspired by her half-century relationship with Lila. The novel is Elena's final work and permanently ties Elena and Lila together, for better and worse. 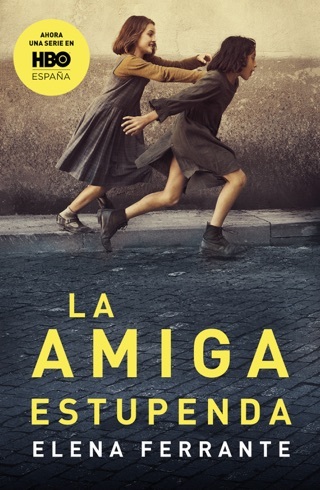 This stunning conclusion further solidifies the Neapolitan novels as Ferrante's masterpiece and guarantees that this reclusive author will remain far from obscure for years to come.